Audi has announced that its 2015 line of cars in Europe will land Apple CarPlay. North American customers can expect CarPlay from Audi in their 2016 line. The announcement was made in a press release with details on how the technology would be integrated. "CarPlay will integrate with Audi's built-in controls, including the innovative Audi MMI touch system, as well as dial controls and voice controls to easily activate Siri. This gives Audi drivers a variety of ways to minimize distraction on the road while accessing their iPhone to make calls, use Maps, listen to music and send or receive messages. 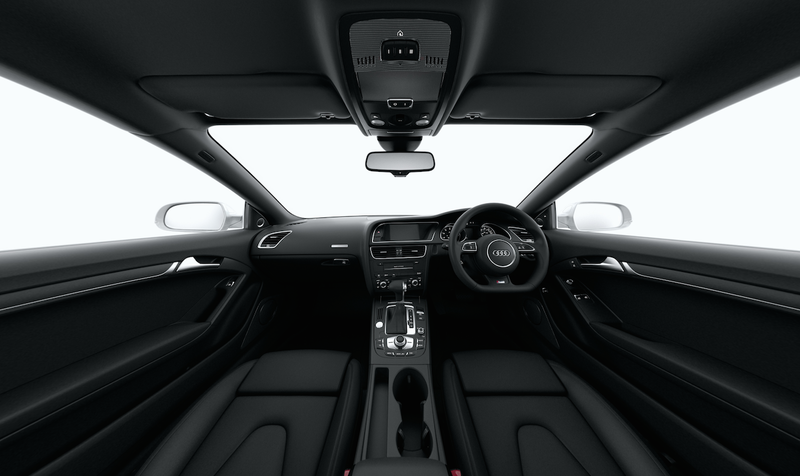 In CarPlay-equipped models, Audi motorists will simply connect their iPhone to begin using their apps through the car’s native controls. Drivers also have the option to easily switch from the CarPlay view and the Audi infotainment functions as desired." Audi is one of 29 automakers as of now to commit to Apple in integrating CarPlay in their vehicles. Automakers like Ferrari, Mercedes-Benz, Honda, Volvo and Hyundai will be rolling out the technology in their vehicles starting later this year. If you're looking to use CarPlay yourself, remember that you don't have to purchase a new car for that. Aftermarket solutions from Pioneer Electronics (CarPlay coming soon to NEX receivers) and Alpine Electronics will be available for the car you already own.